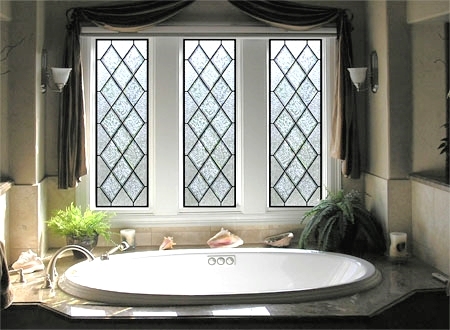 Scottish Stained Glass is a Denver, Colorado-based stained glass design and manufacturing studio. 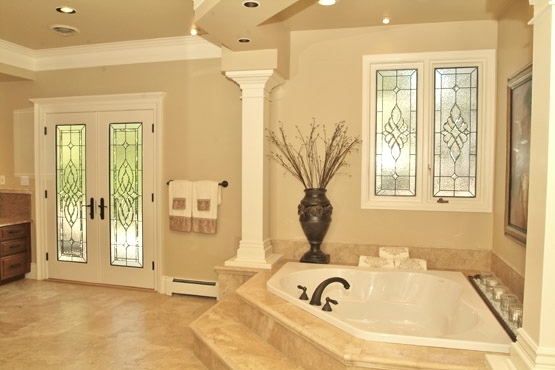 Since our founding more than 25 years ago, we have grown to be the most successful custom stained glass studio in the United States, providing home owners, commercial clients as well as religious organizations the finest stained glass windows available. 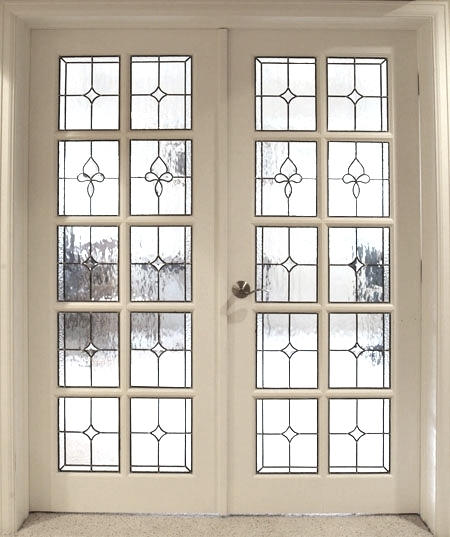 Our leaded glass is made by hand by artisans who have been with the company from the start, counting over 75,000 projects to date. 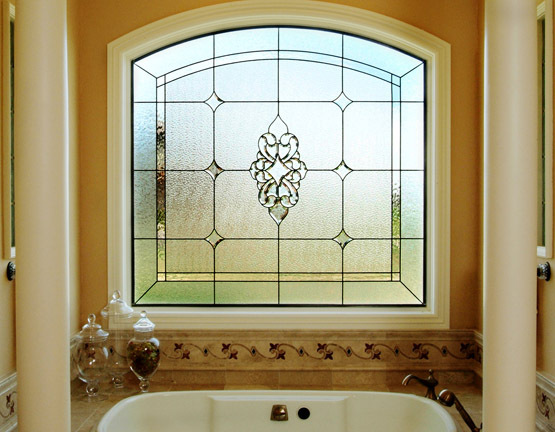 Our time tested design, manufacturing and installation process has resulted in stained glass for more than 10,000 happy clients. 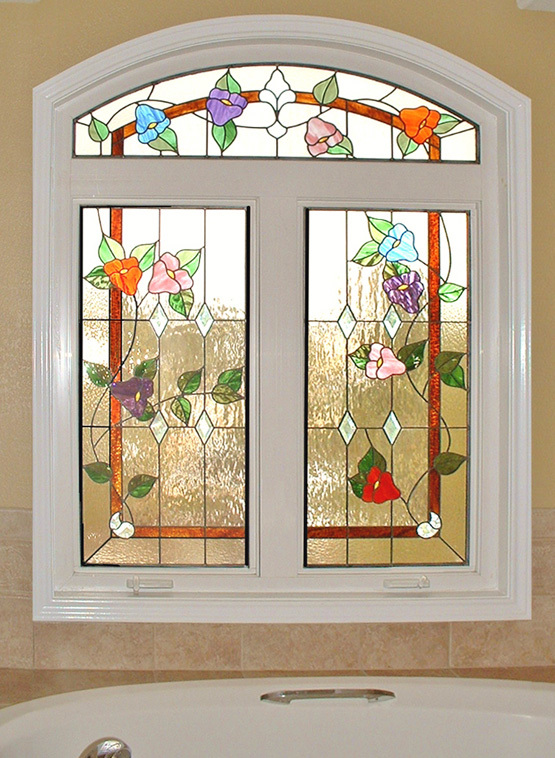 Choose from hundreds of our existing designs or Scottish Stained Glass can create and manufacture a custom stained glass design which will be completely unique. 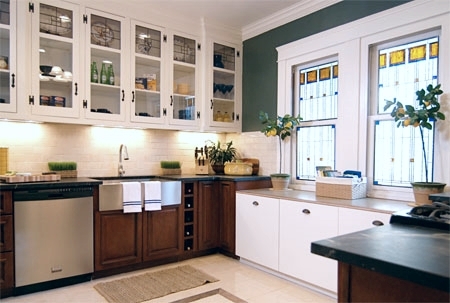 With over 200 different textures and colors to choose from, the possibilities are limited only by your imagination. 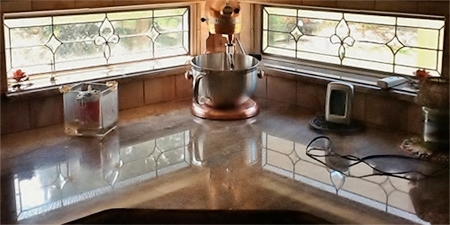 Our glass is priced by the square foot in addition to the number of pieces in the design. 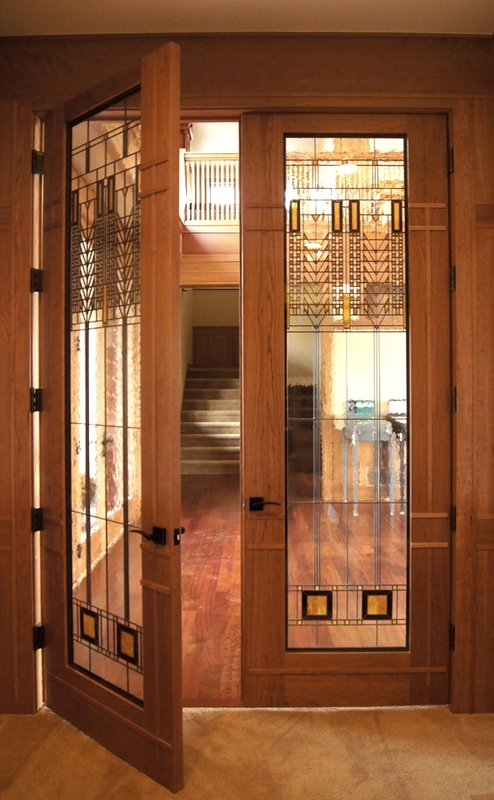 In 2015, Scottish Stained Glass began introducing custom glass designs to the Utah Valley. 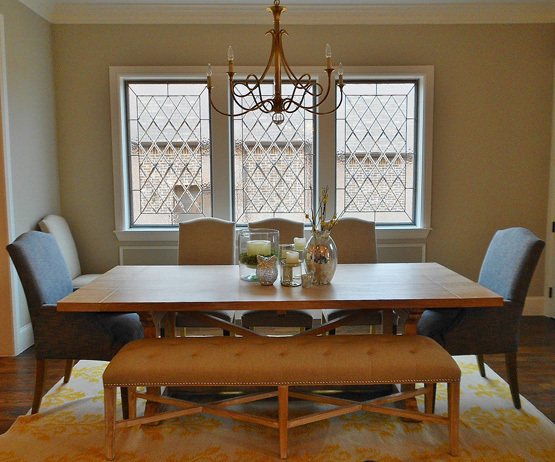 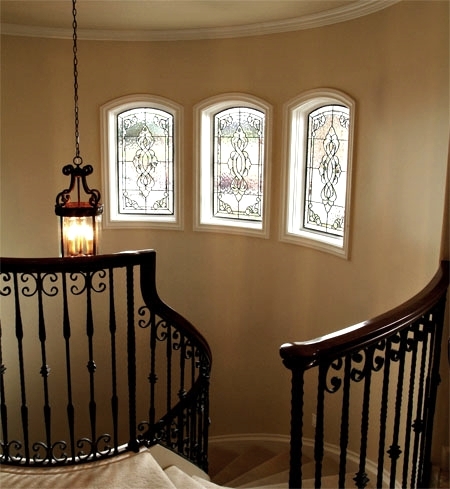 Our designated representative, Tracy Milne of TLM Interiors, can provide residential and commercial clients the option to purchase stain glass for your clients, or she can meet your customers to measure and design any window. 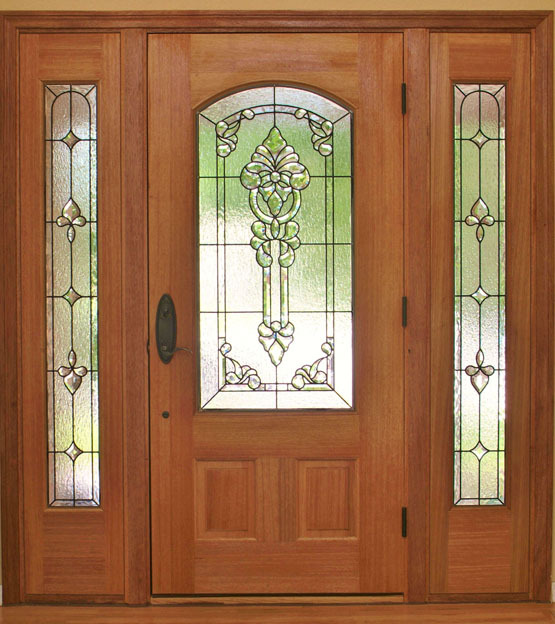 Tracy would welcome an opportunity to visit you at your showroom or office. 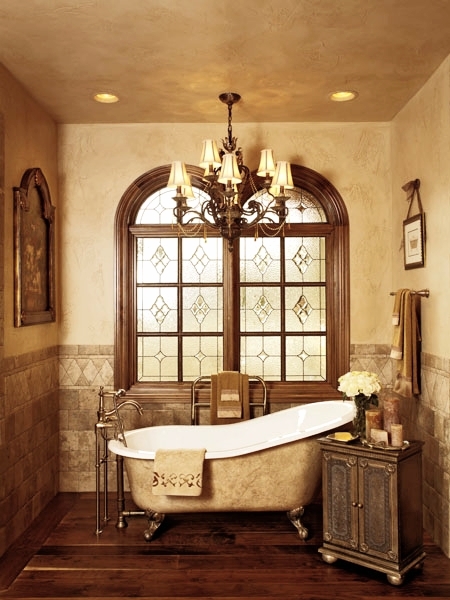 She can provide a custom drawing if needed and can provide an AutoCad rendering of the design.